The process of brewing beer has been around as an art for a millennium. It's only been recently, however, that practitioners have tried to turn it into an applied science. What we know today as beer was originally known as ale. 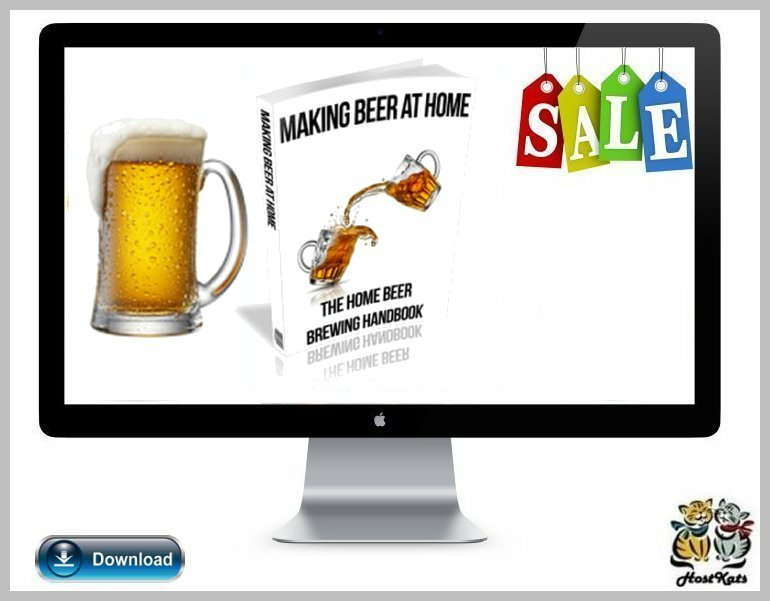 Ale was made by fermenting the extract from grains and cereals. Certain herbs such as ground ivy and stinging nettle were used for flavoring and bittering.